​Since 1952, fishermen have equated the name Acme with quality in metal fishing lures; quality of design, components and finish. Acme lures are extensively field-tested by expert fishermen. 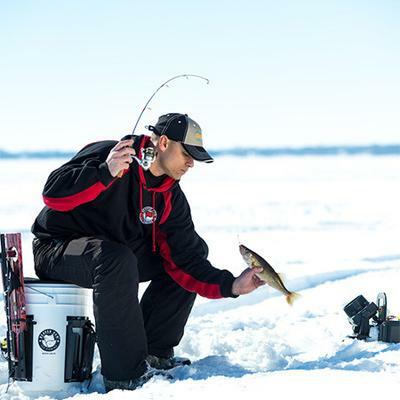 When ACME recommends a specific lure for trout, bass, pike or walleye, it will catch them! ACME uses the finest stainless steel split rings and world-famous Mustad hooks that strike deep and hold fast. A lure must not only cause fish to strike, it must also be able to hook and hold them. ​Acme's plated and painted finishes are unsurpassed. 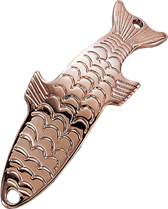 ACME jewelry-quality gold, nickel, chrome and copper plating produce top flash attraction and our baked-on painted finishes lure big fish trip after trip. All of these features make Acme Tackle America's finest line of nationally advertised fishing lures!